“I have nothing but praise for James Lisney's piano playing; he combines velvet touch and wide range of colour with complete understanding of phrasing and dynamic shading. This is someone who can really give the mechanical box of wires and wood a singing soul. In aid of AmberTrust.org - giving blind or partially-sighted children the best possible chance to fulfil their musical aspirations. 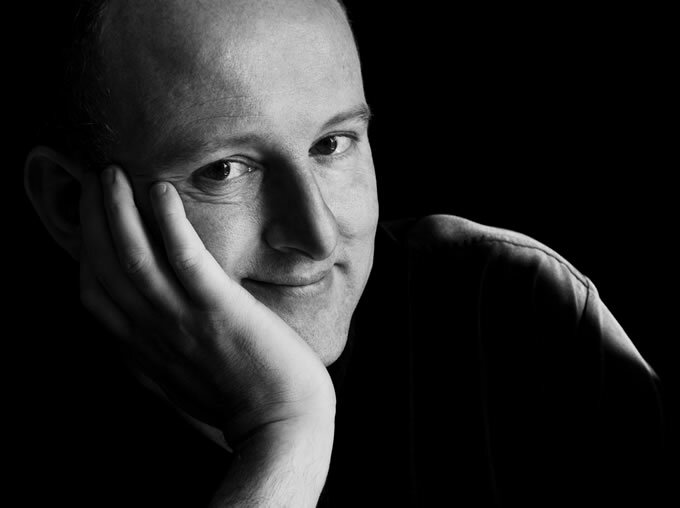 James organises highly regarded residential piano masterclasses.